The story of REGAL Group goes back to more than 30 years and travels with the journey of Mr. Keshar Singh Rathore of Jodhpur, Rajasthan. His vision, knowledge and hard-work led to the formation. 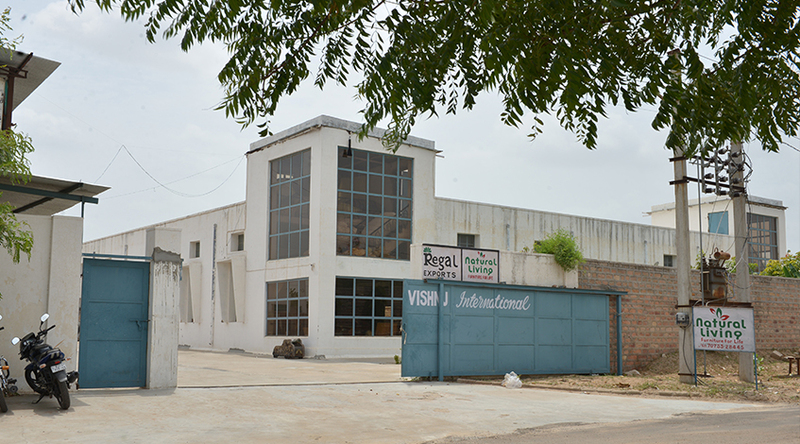 The Regal group is in categorically in the furniture business for more than 15 years now, with Vishnu International; Regal Exports and Natural Living under the umbrella of Regal Group. 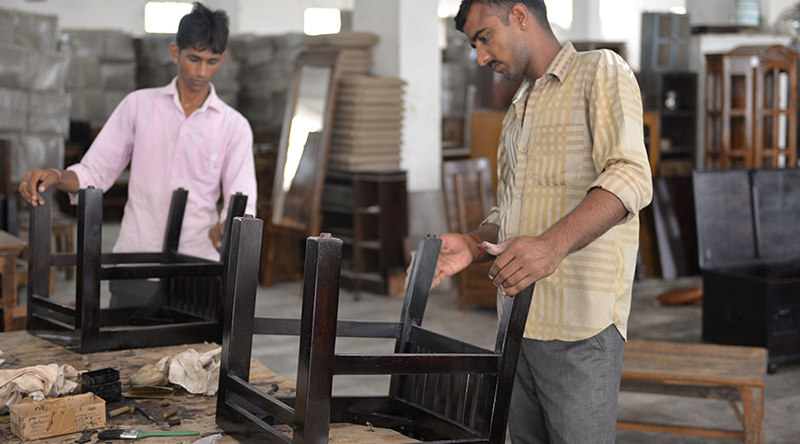 Vishnu International initiated manufacturing of Artistic handicraft furniture and export business continued from 2003. The company has started Trading Office in Sheffield UK to supply our products to UK, Ireland & western European Countries like Denmark, Sweden ,Germany, France ,Spain, Netherland, Belgium, Austria, Switzerland , Italy. We also started Exports to USA & Australia. 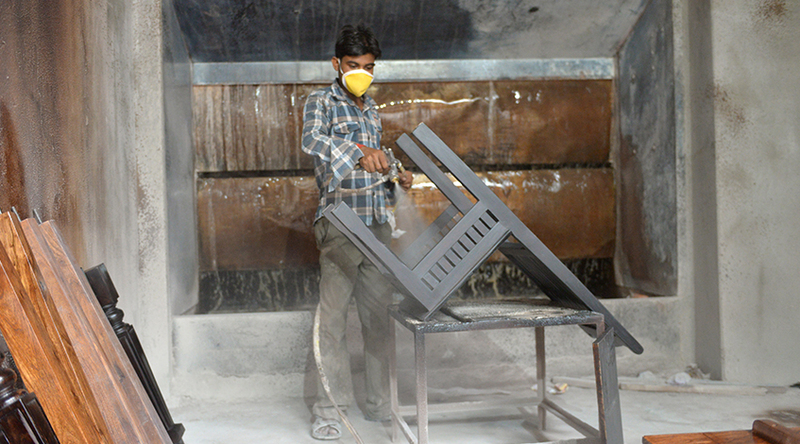 Vishnu International started production unit in Boranada. 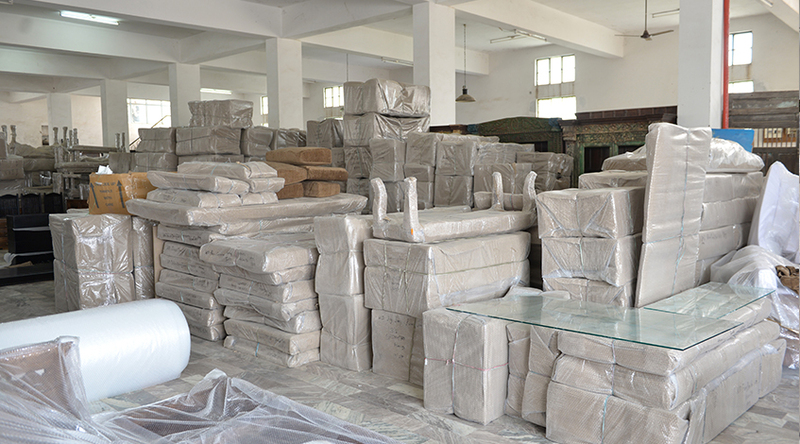 Regal Exports is the company engaged in various types of exports & imports. 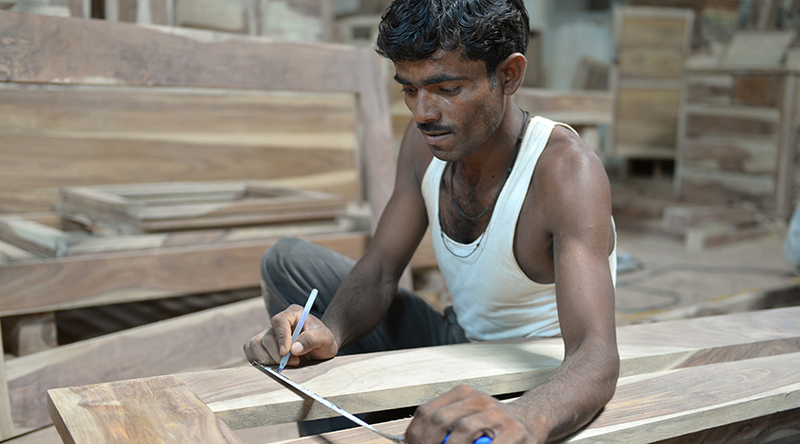 Regal Exports manufactures wooden furniture for the Indian customers as well as for European market. 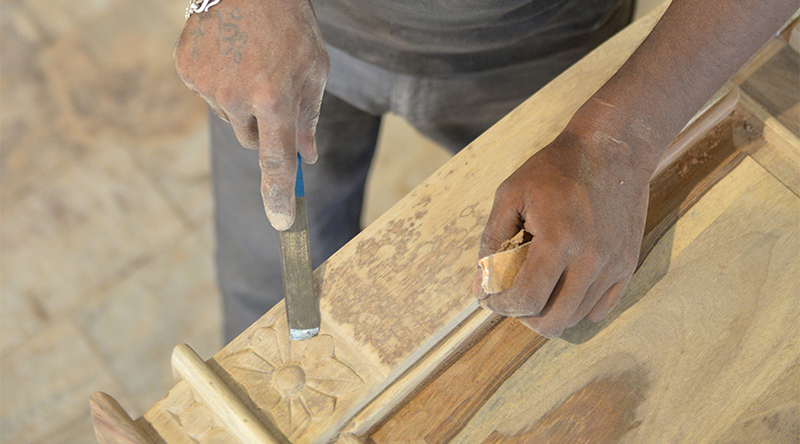 The quality and designs of the furniture maintained by Regal Exports has been so impeccable that it had made us a top exporter and first choice in the Global market. At REGAL Group, We are proud of our achievements, aim for better future and are encouraged to create new design for our valuable Customers. 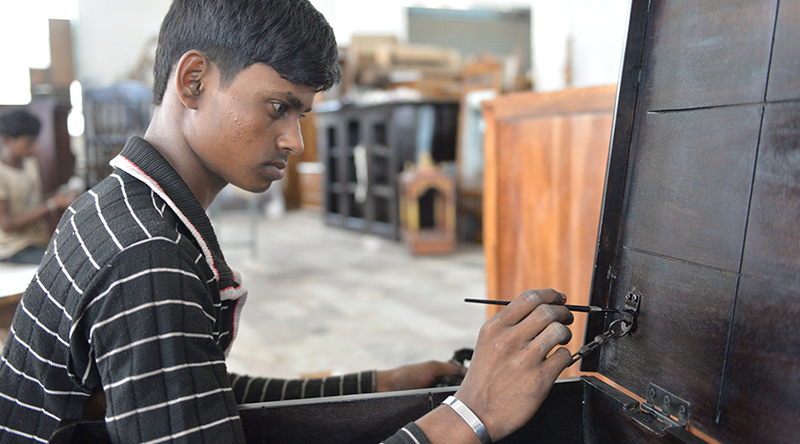 Regal Export supply artistic handicraft furniture, made with wood stone and metal, antique reproduction furniture, vintage furniture, industrial furniture, sand stone, granite & imports wood working machineries and supplying. 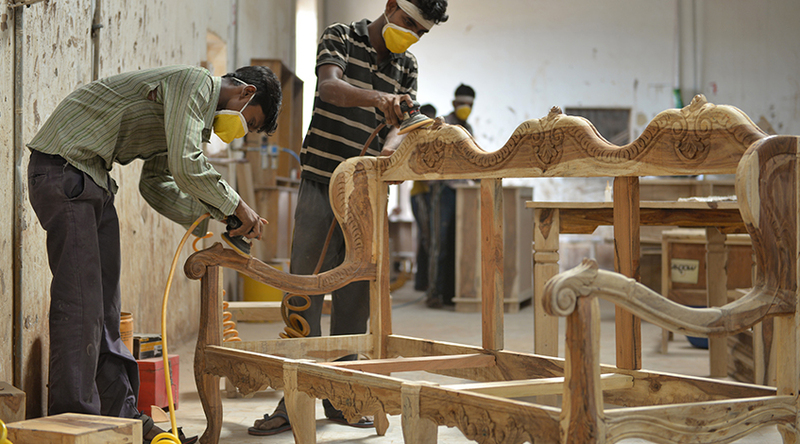 Regal Exports owes two most popular furniture brands ‘’Regal furniture & Natural Living, Started retail in from Pune, Bangalore, Indore, Jodhpur from 2011. 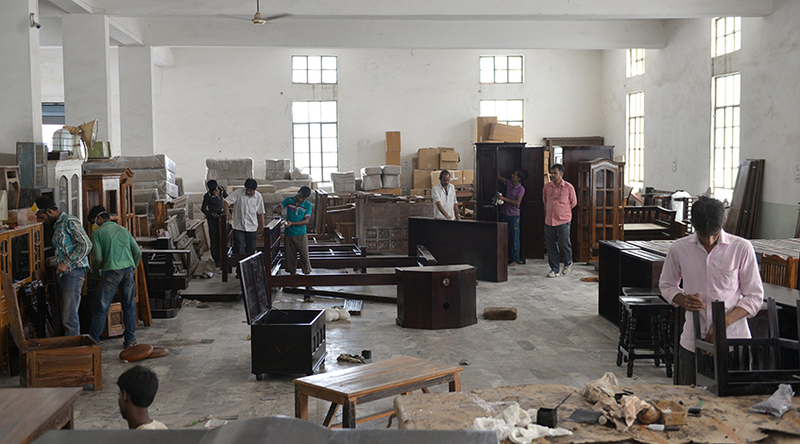 We plan and make the furniture as Customer friendly, easy to move, uninstall, and reinstall at locations of your choice. 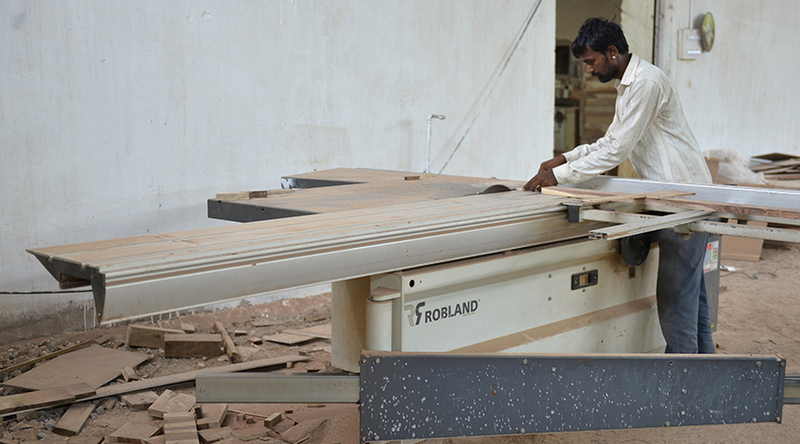 REGAL Group does the entire process with the help of “State of Art” Machines. 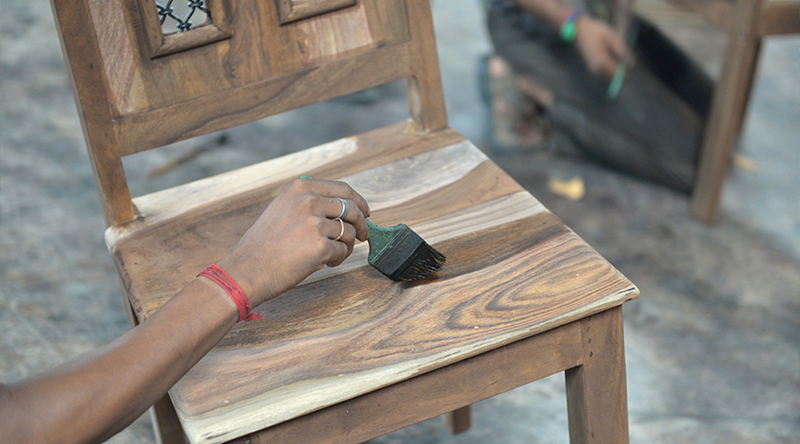 REGAL Group renovates and innovates to the Customers individual needs and makes aesthetic furniture. Customer obsession: We will constantly struggle to ensure that our customers are delighted at the end of every little interaction with us. We are all ears to any feedback that can help improve every interaction. Sincerity and transparency: What we know and what we do is out there. We place a premium on sharing information honestly with all stakeholders. 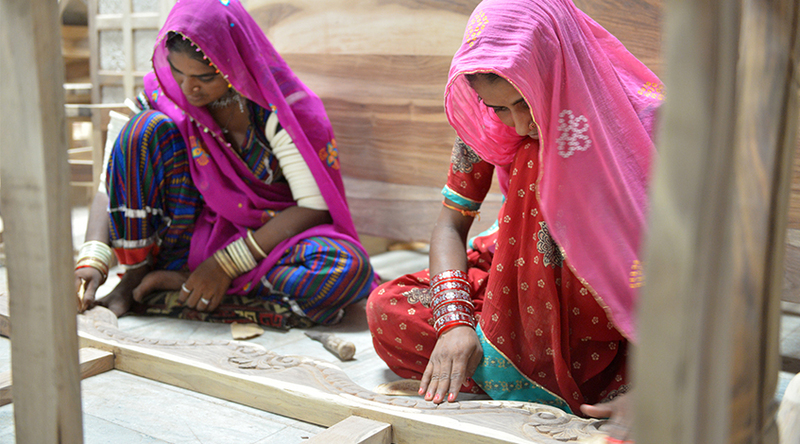 Quality in every small thing we do: We pamper in attention to detail at every step of our journey. 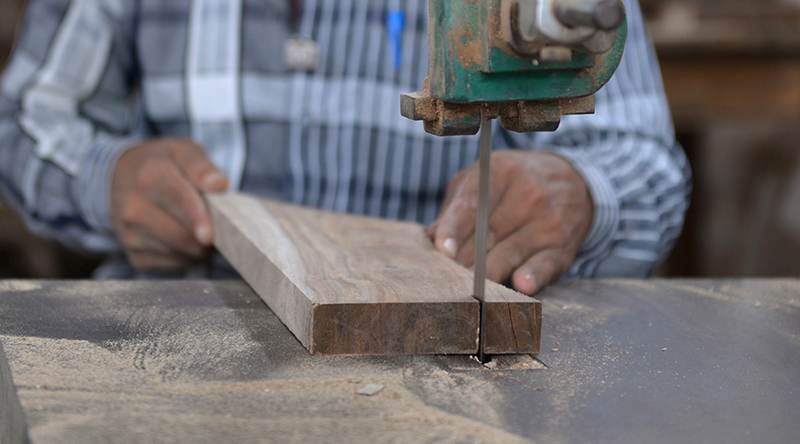 Hundreds of such small steps ensure that every customer gets great furniture and great service.